Group Discussion Ideas > Social GD Topics > How to deal with international terrorism? 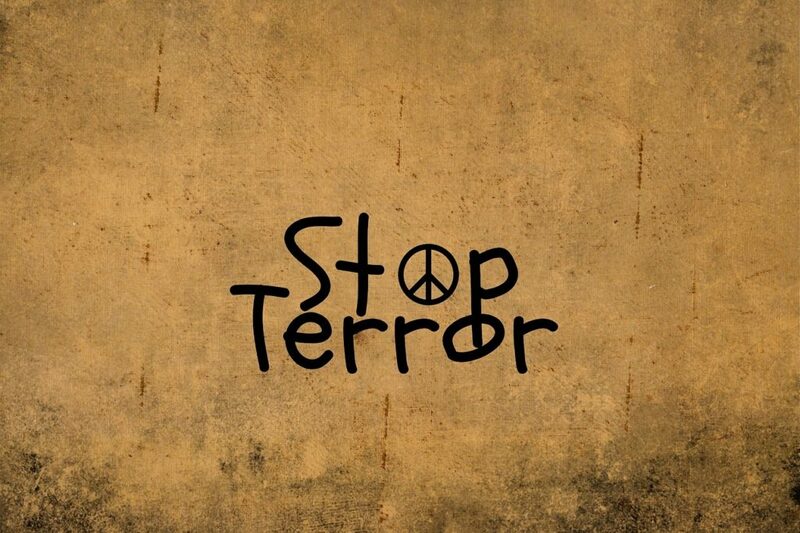 Terrorism refer to those violent acts which are intended to create fear (terror). Lakhs of innocent people died because of terrorism. And so many people suffered. Now a days terrorism is a biggest challenge for the entire world. Terrorists do not see themselves as evil. They believe they are legitimate combatants, fighting for what they believe in, by whatever means possible. In Terrorist view, “one man’s terrorist is another man’s freedom fighter”. Terrorists main ways are bombings, kidnappings, armed Attacks, hijackings. To produce fear among people. To catch the attention of media. To decrease the country’s economy by discouraging foreign investments and tourists. To make their religion is the only religion in the world. Increase in no. of jobs. Creating awareness among people, so that they won’t get influenced to join in terrorism. Severe punishment for terrorists, who were caught. Full security at the boundaries of the country. Justice must not be denied and it should not be delayed too. Everyone must know the true meaning of religion and also the truth that killing people is against to God. Terrorism can be completely eradicated, if Govt. concentrate mainly on the causes of it because prevention is better than cure. We all have to join our hands for eradicating poverty, which is the main cause of terrorism to make our world peaceful. According to me terrorism is the biggest threat all over the world so all the country should join hands to combat the terrorism. Government has to find out the route cause of terrorism. Those people they are leaving in the bordering area they are neglected by the Govt. year after year their livelihood is very poor ,they don’t have education system, they don’t have health system even they don’t get civic amenities. Some of the powerful man they want to take over the country , they lure poor people to give better life ,lot of money and misguide them in the name God they are doing this.But no religion says for violation ,all the religion says for peace. Govt.has to take care of eradication of poverty, eradication of illiteracy and adequate job for those poor people and required strong awareness of the true meaning of religion. Actually powerful person they are taking the advantage they want to threat the Govt.to destroy the national property and kill innocent people.Govt has to take strong action against them. Well said!!! Eradication of poverty is one of the main steps to tackle this menace. Dealing with international terrorism is one the major challenge in the world.As terrorist and terrorism have no boundaries and differences because of its cruelty,destruction against innocent peoples all over the world.As” prevention is better than cure” so surely the govt. and the world leaders must approach towards the destruction the roots of terrorism rather than hanging the terrorists.Govt needs to concentrate the basic needs of people and has to be committed to the fulfillment of the basic needs i.e,foods,clothes,shelter to all. That’s right. Inclusive society is the need of the hour. thank u … very good and brief content! 2). WHEATHER INDIA SHOULD DECIDE THE AGE LIMITATIONS AND EDUCATIONAL QUALIFICATION FOR POLITICAL LEADER'S?